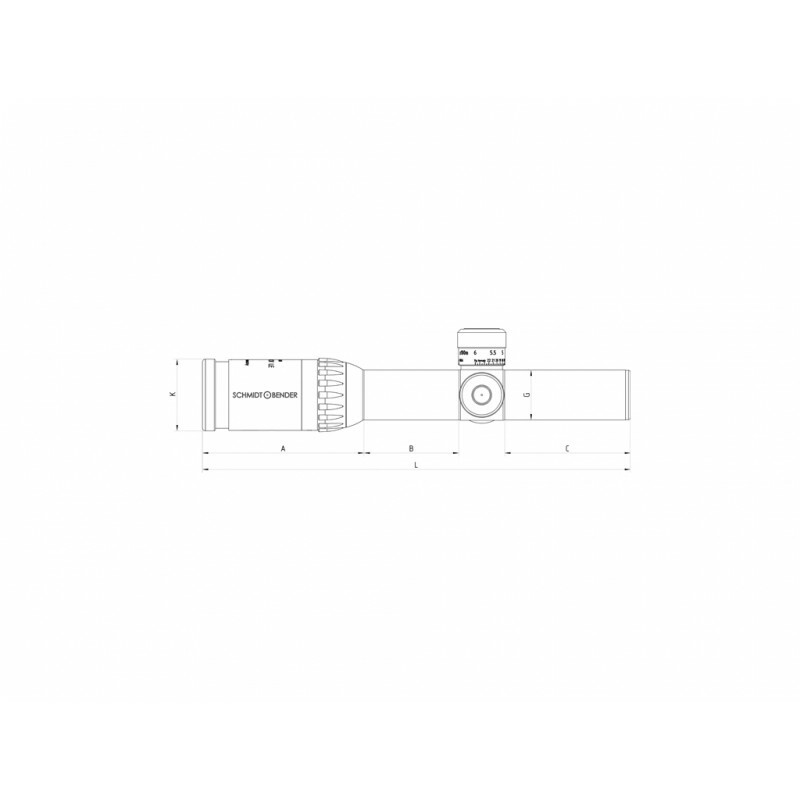 Our PMII ShortDot scopes were tailor-made for mobile use in urban terrain and have been adapted continuously to suit the new requirements of these combat environ- ments. 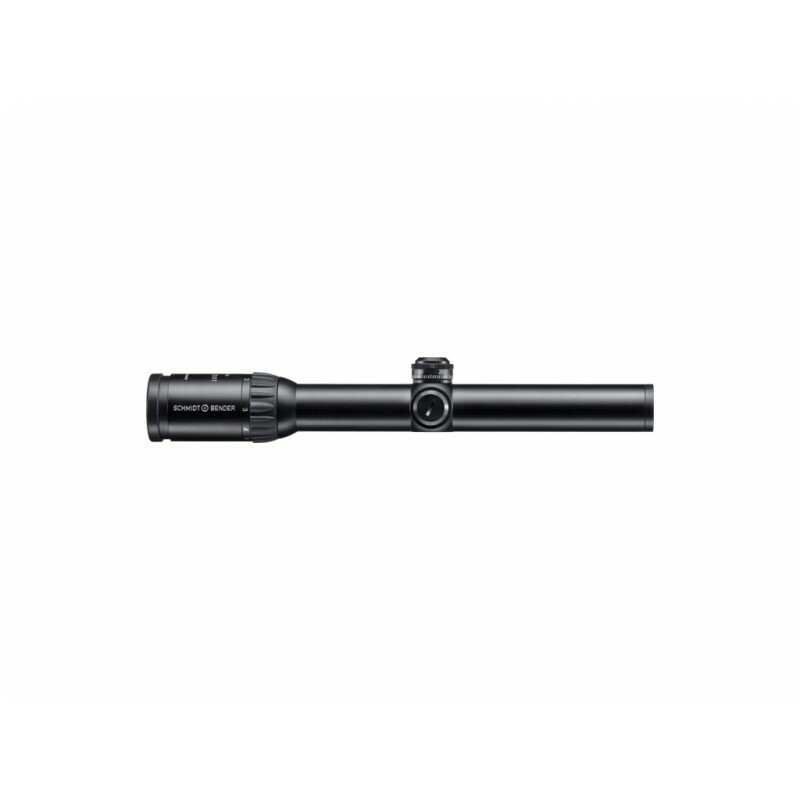 Like the 1.1-4x20 the 1.5-6x20 PM II ShortDot from Schmidt & Bender is a combination of a red dot sight and a scope. 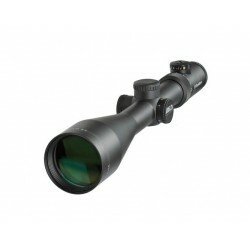 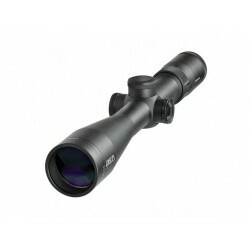 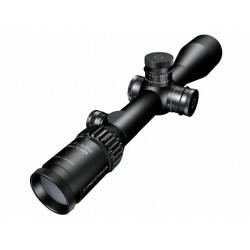 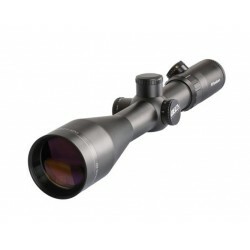 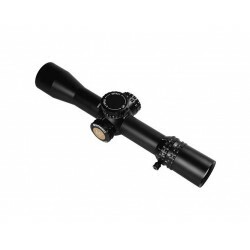 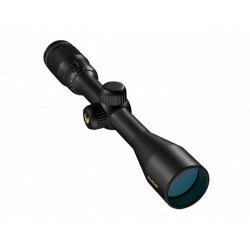 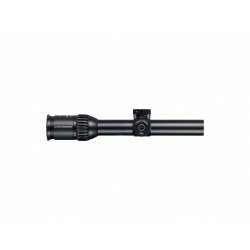 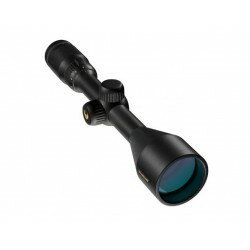 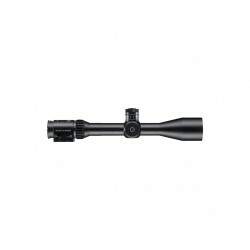 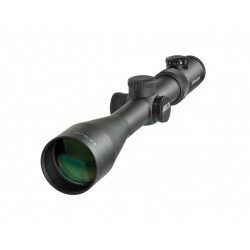 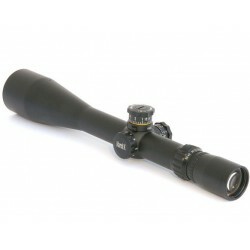 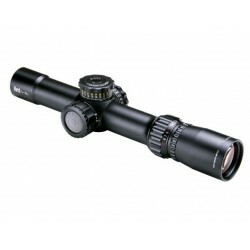 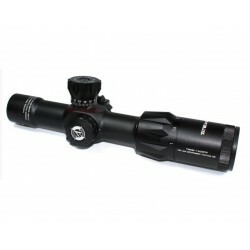 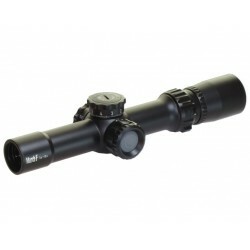 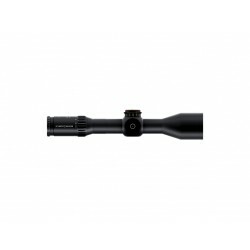 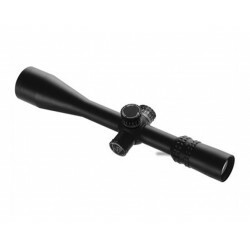 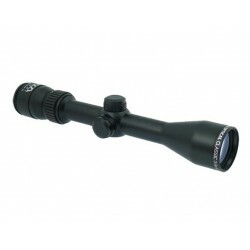 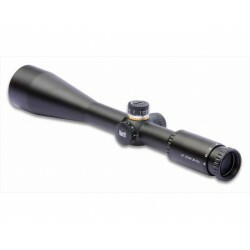 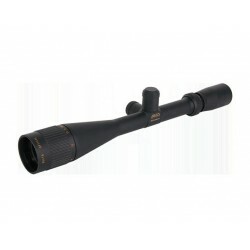 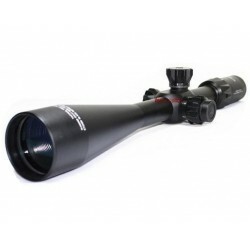 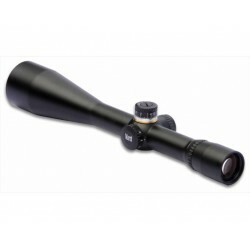 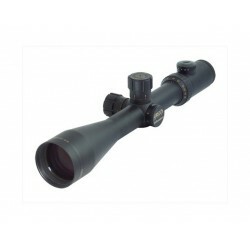 The 1.5x magnification permits the shooter to keep both eyes open when aiming.